When a dog coughs, it can mean that he has some problems. Before knowing what to do you need to know why your dog is coughing so that when you see the veteran, you’ll be sure of what you want to tell them. What you need to know before seeing the veterinarian. 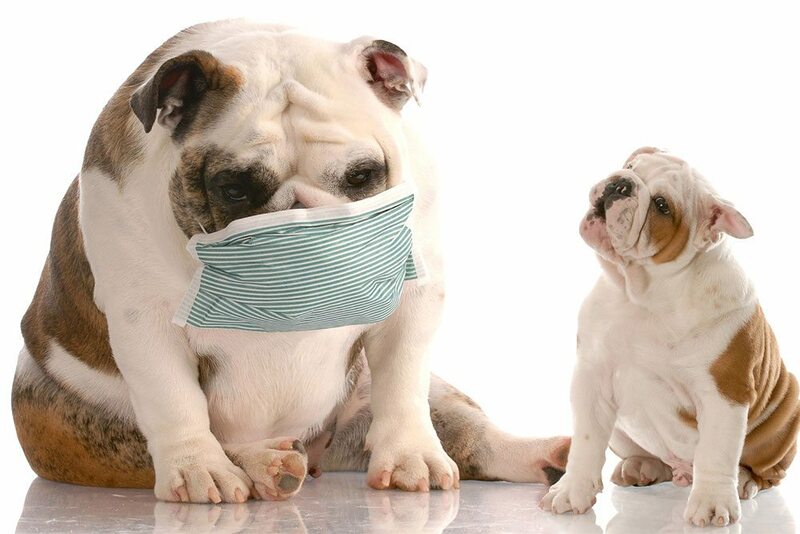 A deep, dry and hacking cough is what most consider a canine cough. This can happen to your dog when he meets a large number of dogs and gets in contact with them. It’s often referred to as kennel cough. There is also high pitch gagging cough in dogs. This kind of a cough can be because something has gotten stuck in the dog’s throat. Some symptoms of this kind of a sickness are like licking lips and also making some motions in swallowing. When fluids get build up in the dog’s lungs, it may seem like the dog is gargling and having a wet cough. This can be a sign of pneumonia. The dog can also be having a sickness known as the collapsing trachea. What you are required to do. When you notice that the dog is coughing more often, you should go to the veterinarian. In case the dog has a kennel cough the veterinarian will prescribe some antibiotics and also advise that you isolate the dog to avoid infecting the other dogs. The veterinarian can also suggest that you run a humidifier to at least make the dog feel better since sometimes the cough can be painful and hurting too. If the reason as to why your dog has that cough is because something stuck in his throat, you should ensure that the dog coughs out whatever it is if not it can cause a bacterial infection that can then lead to pneumonia. Your vet should run some tests. If it is a sore throat or tonsillitis, the veterinarian will prescribe antibiotics for your dog. Collapsing trachea mostly occurs in older breeds who are overweight and over-excitable. When they see a big dog that they feel they want to strain against their collars, that’s when the coughing begins. The coughing can even start after they’ve eaten. Supplementing your dog’s exercise with the hep of a dog walker can help your dog maintain a healthy weight. If it is the case of fluids building up in the dog’s lungs, you should then go to the veterinarian and seek treatment. If the case is very severe, the veterinarian might decide to refer you to a specialist of internal medicine or even a cardiologist for animals so that they can be able to deal with that kind of case and ensure that the dog gets treatment before it persists. It is always advisable to seek any medical attention immediately when you notice your dog with a cough so that a cough can be managed early. Overall, the exercise provided by a dog walker can help safeguard your dog from many health problems. Is Dog Boarding Right for You?